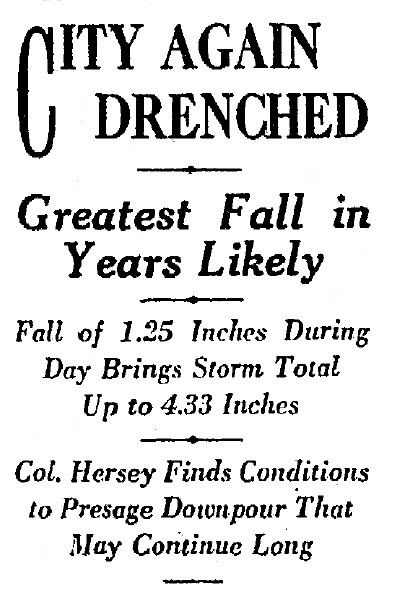 July 2, 2017 -- Los Angeles was hit hard by rainfall in late January and early February 1926. On Jan. 31, the city received almost three inches of rain in a 24-hour period, the heaviest rainfall in 10 years and nearly as much rain as the city had received in the entire previous year, leaving some streets under more than two feet of water. Three days later, another storm dropped more than an inch of rain. While motorists and homeowners were dealing with flooded streets, yards and homes, for the children of Los Angeles, the flooding turned their neighborhoods into water-filled playgrounds. When the skies finally cleared on Sunday, Feb. 7, three children -- Roland Gedda, 12; Clarence Carroll, 11; and Orvel Carroll, 7 -- decided to explore their neighborhood and play in the water. Roland and Clarence lived a few houses away from each other on West Avenue 23, and were classmates at the Avenue 21 Grammar School. 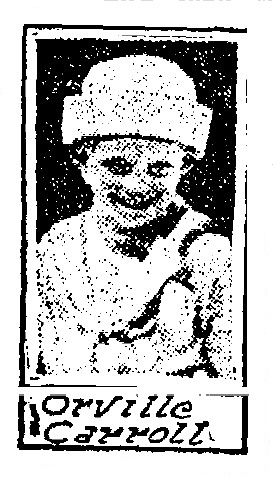 Clarence and his younger brother, Orvel, had moved to Los Angeles the previous year from Iowa. 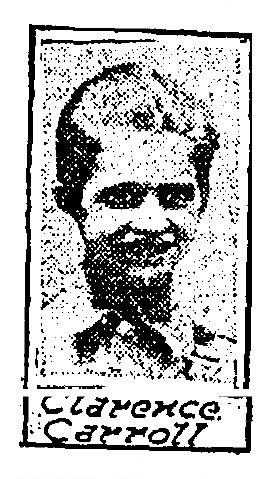 Clarence and Orvel were two of eight children of William Gardner "Chick" Carroll and Nellie Iva Gilbert Carroll. Their parents were both born in Iowa, where they were married on Aug. 22, 1906. 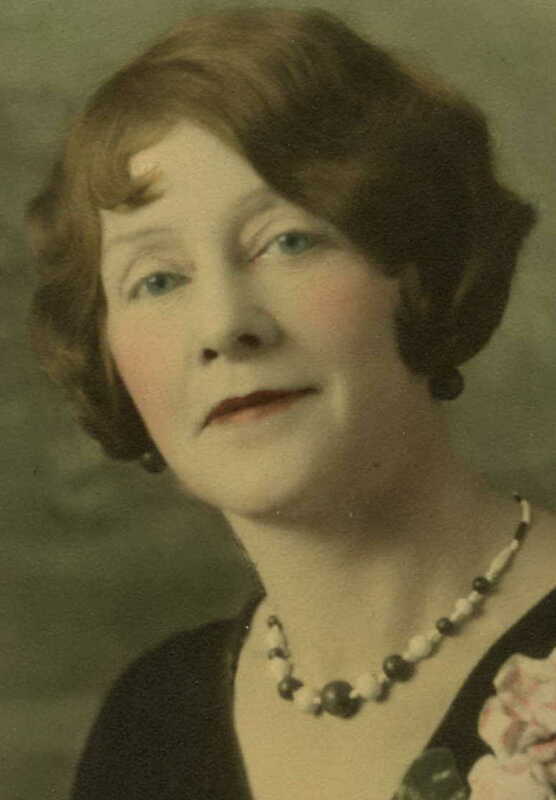 William Carroll worked as a painter, first at a paint shop in Keokuk, in southeastern Iowa, then working for himself in the state capitol of Des Moines. 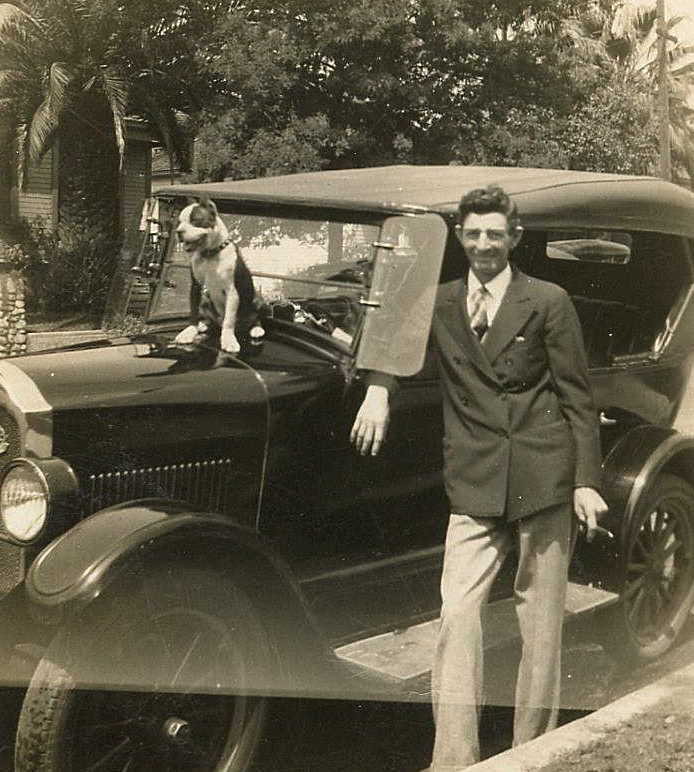 In 1925, the Carroll family -- including William and Nellie, and children Clifford, 17; Geraldine, 16; Gilbert, 13; Betty, 12; Clarence, 11; Kathryn, 9; Ross, 7; and Orvel, 6 -- moved to Los Angeles, to a home at 288 W. Ave 23. In early 1926, Clarence, feeling that he was finally old enough, had been asking his parents for his first pair of long pants. Instead, on Saturday, Feb. 6, his parents gave him a new red wagon. Early the next morning, Clarence and his younger brother, Orvel, went out with the wagon, and were joined by Clarence's classmate and neighbor, Roland Gedda. The three boys took turns pulling each other in the wagon for several hours, and eventually ended up at Avenue 22 and the Arroyo Seco river, a few blocks from their homes, and the current location of the intersection of the Golden State Freeway (I-5) and the Arroyo Seco Parkway (I-110). Due to the recent heavy rains, the river was nearly 20 feet deep in that area. Roland and the Carroll boys collected material around the river and made a make-shift raft. Clarence and Orvel boarded the raft first, and pushed out into the river. Quickly, the raft capsized and the boys fell into the water, screaming for help. Roland told other boys in the area to run for help, then dove into the water and swam out to try to save his friends. 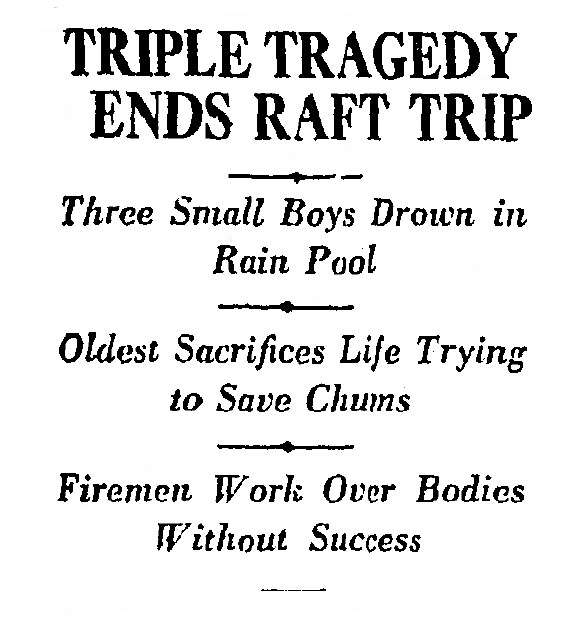 Roland reached Clarence, and the two boys -- neighbors, friends and classmates -- were holding onto each other when they slipped under the water for the last time. Los Angeles firefighters and police officers from the Lincoln Heights Station quickly arrived, and pulled the three boys from the water. They worked for more than 30 minutes to revive them, but without success. All three were dead at the scene. Roland Gedda, the 12-year-old boy who heroically sacrificed his life in an effort to save his friends, was buried in a family plot in Duncan, Ariz.